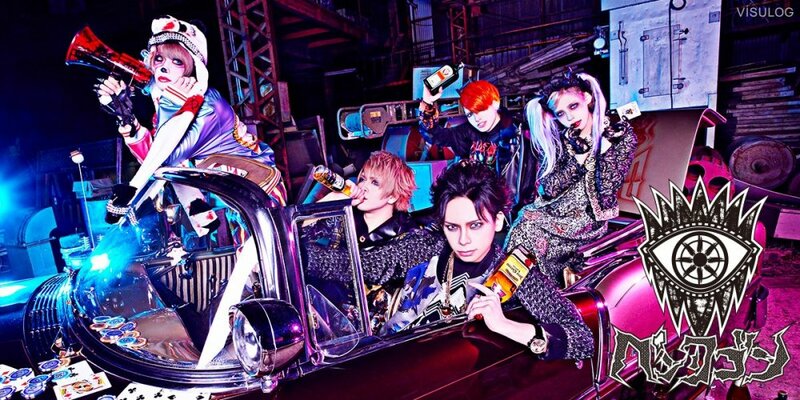 North American Visual Kei fans, good news for you: Pentagon will make its US-debut this summer! Japan convention A-kon has announced that Pentagon will have a live concert on Friday, June 9th, 2017. It&apos;s also very likely that there will be a penal and autograph session, so stay tuned and check out the convention&apos;s website! A-kon was named the 2nd largest Norh American Anime Convention in 2016 and will take place this year from June 8th to 11th at Fort Worth Convetion Center in Texas. It will be the first time that Pentagon performs in the US and it will also be the first time for the members to visit the States. On the website and in the video below they are referred as "Pentagon Japan" but actually it&apos;s not that unsual. Also famous band X added "Japan" for legal reasons and for similar reasons Versailles adds "Philharmonic Quintet" to its name when performing in the US. Are you planning to see the band live? Pentagon to Release "Culture Shock"
Pentagon will Release New Single "Hankou Seimei"
Pentagon Reveals Previews for New Album "WANDERLUST"
I plan to go just to see Chizuru and Minpha.